The test-firing took place at SpaceX's Rocket Development and Test Facility, located just outside of McGregor, Texas. 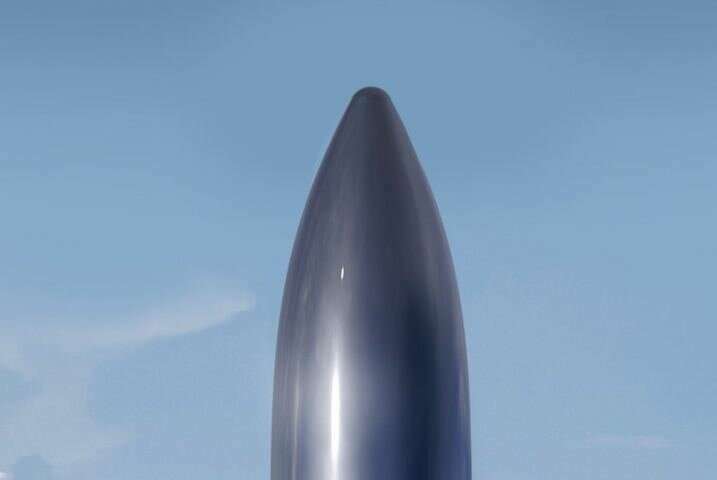 As Musk recently tweeted, the tests went very well, achieving the thrust necessary for both the Starship and its first-stage booster, the Super-Heavy. Musk also claimed that the engine broke the previous record for combustion chamber pressure, which was established by the Russian RD-180. The RD-180 was the product of the Soviet-era Energia rocket program, which sought to create a super-heavy launch vehicle that would take the reusable Buran spacecraft (Russia's version of the Space Shuttle) into orbit. While the program was discontinued, the engine survived and was even imported to the US, where it became part of Lockheed Martin's Atlas III rocket and United Launch Alliance's Atlas V.
For decades, the RD-180 and its predecessor (the RD-170) held the record for combustion chamber pressure, ranking in at 26.7 MPa (3,870 psi) and 24.52 MPa (3,556 psi), respectively. However, three days after Musk initially tweeted about the Raptor's performance results, he declared that the chamber pressure had "reached 268.9 bar" – which works out to 26.89 MPa (3,900 psi), thus establishing a new record by about a 1 percent margin. 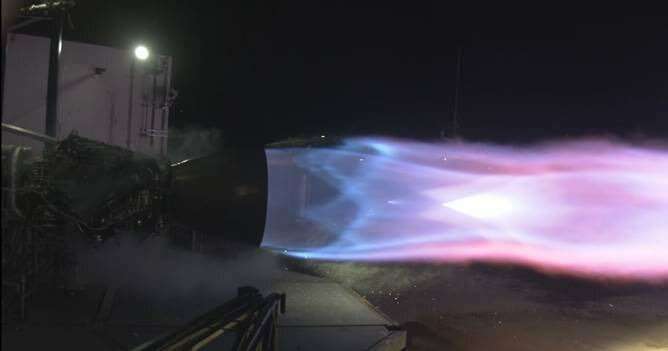 Musk was asked if this performance had anything to do with SpaceX's decision to use a combination of cryogenically-supercooled liquid methane and liquid oxygen (LOX) to power the engines, which will reportedly be able to give them a 10-20 percent boost over conventional engines. To this, Musk replied in the negative, stating that the methane and LOX fuel were barely kept below liquid temperature for the test-firing. When kept at cryogenic temperature, Musk anticipates that the engine will be able to achieve its target chamber pressure of 300 bar (4350 psi), but went on to state that "only 250 bar is needed for nominal operation of Starship/Super Heavy." If this proves to be true, the Raptor will have exceeded the previous performance record by a margin of 11 percent. Granted, these results are all preliminary and the Raptor has yet to perform as part of an integrated system. And with almost 20 years of experience under its belt, reaching chamber pressures of up to ~257.5 bar (3735 psi) regularly aboard the Atlas V rocket, the RD-180 still has the edge. However, with test flights of the Starship Alpha expected to begin next year, we won't have to wait long to see if the Raptor can truly outperform the RD-180.